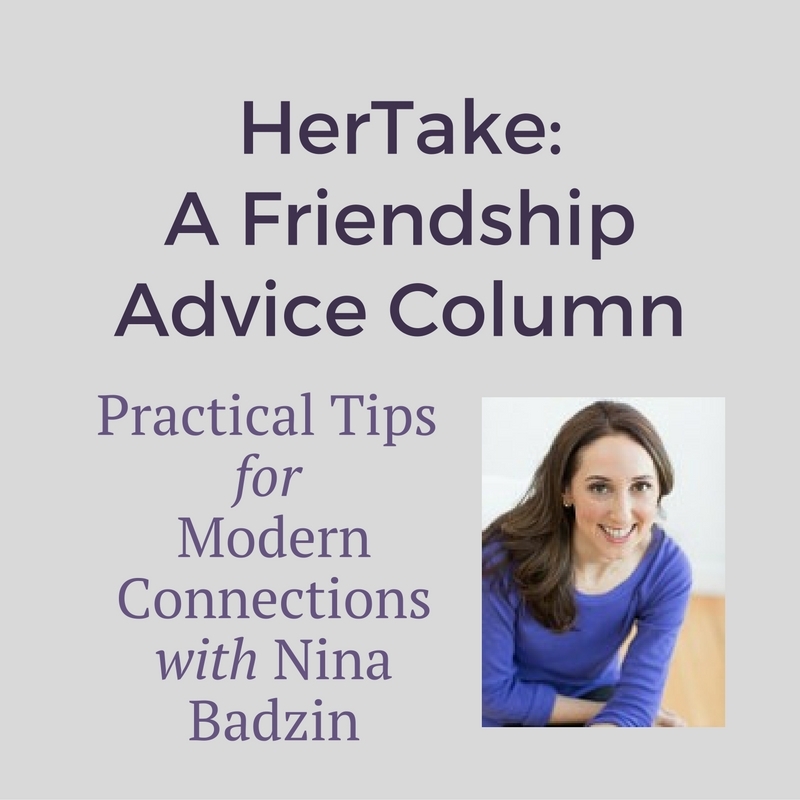 In this month’s HerTake question, Nina answers a letter from a woman who says her inconsiderate friends often cancel plans or change the plans last minute. Is this an expected part of being an understanding friend or does this letter writer have especially inconsiderate friends in her life? Help our letter writer decide what to do! I’ve come across a problem recently in my social life that I’m stumped as how to solve. There have been a number of times when friends have either canceled plans that we’ve made or declared that they could actually only hang out for much shorter than originally planned because other plans came up. The problem I have is that I don’t know how to nicely explain to them that this is rude and makes me feel bad. Every time I have tried to go about this, I feel like I am coming off as the rude one for being upset, even though they’re the ones skipping out on our plans. I don’t blame you for being irritated! Now, whether you should take it personally is another issue, and what to do about it is a separate answer, too. I will get to it all. Are these inconsiderate friends in other areas of their lives? Do they frequently cancel on others? Are they chronically late? (I mean more than a few minutes.) I’m asking because if they are unreliable in general, then it’s not something you should take personally. Not taking it personally, however, doesn’t mean you want to count on them as your closest friends. Because, yes, their unreliability sounds excessive and canceling because something better came along is as rude as it gets. How Much Canceling Can You Tolerate? Each person has to decide how much canceling of plans she can tolerate in a friendship, and there’s no right answer. I can tolerate more than average because I have to cancel sometimes. I have four kids, and if I make a lunch date or any kind of meeting with a person during the school day, I will have to cancel if one of my kids has to stay home from school. In the past two weeks, for example, my kids took turns passing around a five-day virus. I had to cancel on the same friend twice. Each time I rescheduled on the spot to signal how much I want to see her. She knew not to take it personally, and I was grateful for her flexibility. Similarly, I have a handful of friends with whom I make dinner plans so far in advance that we have a mutual understanding making it easy and unemotional if one of us has to cancel because family came in town or a birthday or bar mitzvah invitation arrived that would be strange to skip for a dinner out with friends we can see another time. But if we cancelled on each other for “better” plans? No, that wouldn’t be cool. Even with all that in mind about times I may have to cancel or my close friends have to cancel, we all try very hard to keep our plans because as you’ve experienced, too much canceling sends the message that you don’t want to spend time with the person on the other end of that conversation. There’s a balance friends have to strike between flexibility (understanding that life serves up unexpected illnesses and other problems) and reliability (knowing you can count on your friends the majority of the time). I think a solid friendship exists in that sweet spot in the middle. It sounds like your friends are asking for too much flexibility. That doesn’t mean a big confrontation is required or that the friendships need to end completely, but if you’re unable to communicate your legitimate frustration without them turning it around on you, then it may be time for a demotion for these ladies. Don’t make plans with them for a while and focus more on current acquaintances who could become better friends after spending more time together. Yes, you can talk to your chronically canceling friends about how their behavior makes you feel, but you cannot force them to change. 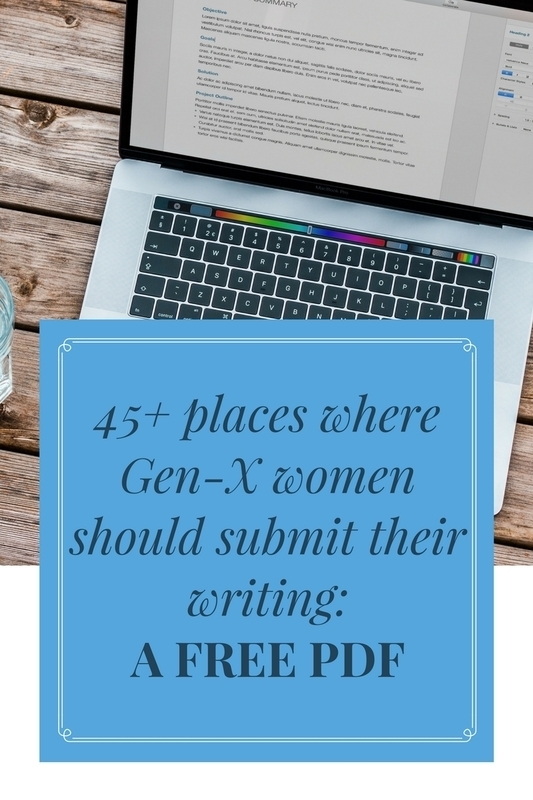 Last point: a friend of mine who said this keeps happening to her teenage daughter encouraged her daughter to use the experience to shape the type of friend she wants to be to others. That’s great advice! I hope that helps, and perhaps other readers will have different ideas. I completely agree with your answer Nina (and I am only marginally paranoid that a friend of mine submitted this question as I have admittedly been the queen of cancellations lately). I think focusing on making plans with others is a great strategy. It’s not friendship-ending or confrontational, but puts more onus on the friends who are cancelling and maybe that will make them more accountable for following through on plans. And in the meantime, she is fostering and building other friendships! Win-win! Great advice (as always), Nina! Focusing your time in those who make a priority to show up is a good way to channel friendship energy in a different direction. That doesn’t mean you have to necessarily let go of your “cancelling” friends, but you make it a point to reprioritize where you are investing your time. This, Nina, is the best part of your response. You just expressed that balance so beautifully. There’s a balance friends have to strike between flexibility (understanding that life serves up unexpected illnesses and other problems) and reliability (knowing you can count on your friends the majority of the time). I think a solid friendship exists in that sweet spot in the middle. One of the things on my friendship manifestois to invite often but not always. I think there’s a place to be flexible but if it’s always the one person being flexible then to me, it means the other person doesn’t value getting together as much. It took me some time and I realised that I really shouldn’t be the only one always being the reliable one. I do understand kid illnesses and urgent work stuff, but it can’t always be the case. To Tired of the Cancellations, I would stop stoking the fire (keep track) and see if the other friend comes back to reschedule. Maybe if she doesn’t, it’s a one-sided friendship? And I am 100% sure there are many more amazing people who would love to be friends with you and will not be flakey. Wow, your friend gave such solid advice to her daughter! Just like you did here. I definitely have situations in which plans get changed or canceled (ever since we all had kids.. funny that) but of course there’s a limit. If it happens once or twice, awesome. More than that? I start to wonder. I think Nina’s answer is perfectly reasonable, and should also build a new relationship, that is really good. The fact that you reschedule immediately when you have to cancel signals a commitment to your friendship, and it seems that commitment is lacking in Tired’s relationships. Your advice is sound, I think – as usual! Nina, one thing you didn’t think of was friends who cancel due to social anxiety. I seem to have done or experienced some of this lately. Six of us will plan to have lunch, like old HS girlfriends and such, and one person no-shows. I have done it myself as thinking about going back out after a long day of family, home, work, and extra-curricular events have taken all the fun out of leaving the house again. Great topic! Great advice, Nina! I have been thinking about this column since it was posted. 15 years ago I met a woman through work and we became fast friends. She was horrible about keeping plans. I did say something to her and it never got better. This was before either of us had kids, too (and also pre-smartphone times, too). I still valued her friendship but knew that whenever we made plans there was a better chance she would cancel. Eventually I kind of gave up on her and stopped initiating plans but would try to go if she invited me out (but also knew she would probably cancel!). Five years ago we moved away from that area and we keep in touch via email and FaceBook, which is fine, but I was always sad we couldn’t connect more. Something I’ve learned over the years (that I notice someone else touched on) is that sometimes this cancelling is due to social anxiety or other mental health issues. I was in a mother’s group where a couple of people would RSVP and then more times than not would not show up and it was due to anxiety, depression, social anxiety. Sometimes people just have different abilities, and are unable to juggle much. 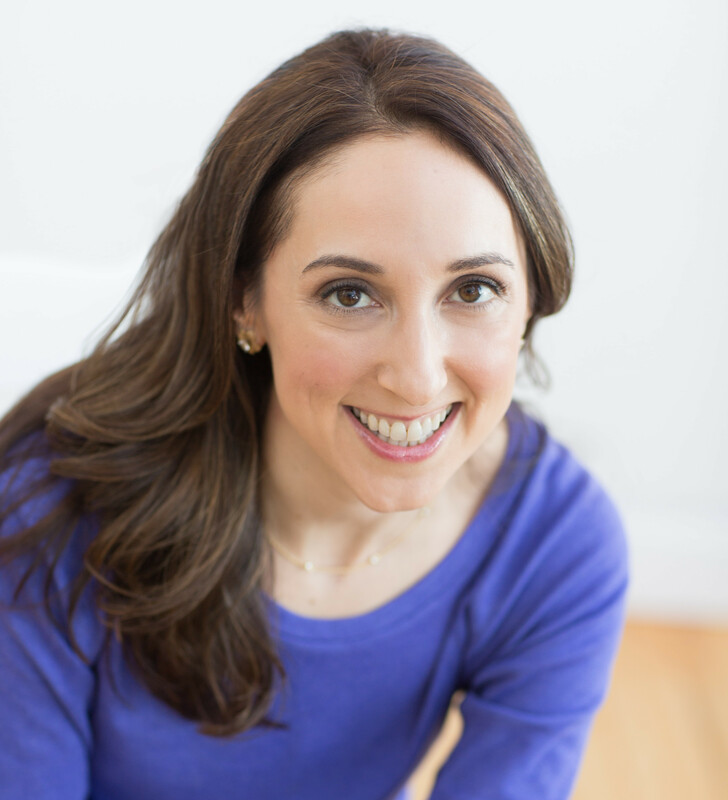 I look back on when I had two toddlers and now with 3 (older) kids, even though life is busier I feel more capable. So it could be the stage of life the friends are in. Ultimately, I agree that if Letter Writer isn’t going to voice her disappointment (and even if she does) she should place her friend-energy elsewhere. It’s sad when we just can’t connect with friends the way we want to, for whatever reason. OH, dear. I’m the inconsiderate friend who frequently cancels. And I’m chronically late. I don’t do it because I don’t want to spend time with these people but I am so bad about this and I know, eventually, I’ll stop being asked. Fair enough. But it is for health and other personal reasons that have nothing to do with the friends. And it’s certainly not that I found something better to do. I should really make sure they know that. Anyway, great advice on this one, Nina and, although I’m the culprit here, I completely agree with you. 🙂 Cheers, lovely lady. Finally getting around to reading this! Great job at crafting this reply. We’ve all been on both ends. Most cancellations are not done in malice. Life is complicated and messy and sometimes gets in the way. But, yeah, sometimes it’s important to take stock of where we spend our energy and focus in on those relationships where there is balance and, as you say, mutual understanding.